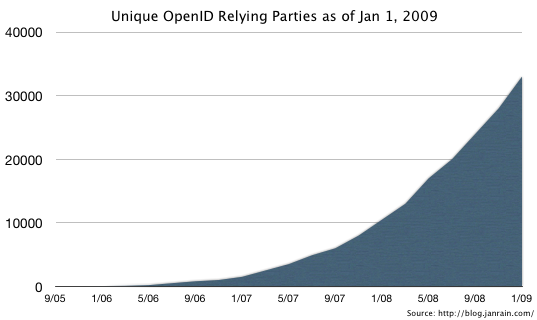 2008 was an awesome year for OpenID where the community created significant momentum moving toward mainstream adoption. No, not every site on the web is using OpenID nor does every consumer know what OpenID does, but last year alone the number of sites that accept OpenID for sign in more than tripled. 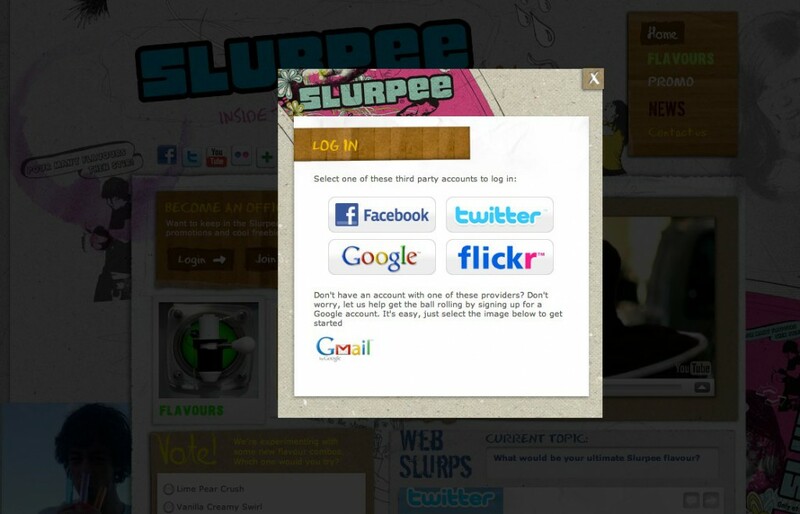 Today, there are over thirty-thousand publicly accessible sites supporting OpenID for sign in and well over half a billion OpenID enabled accounts.